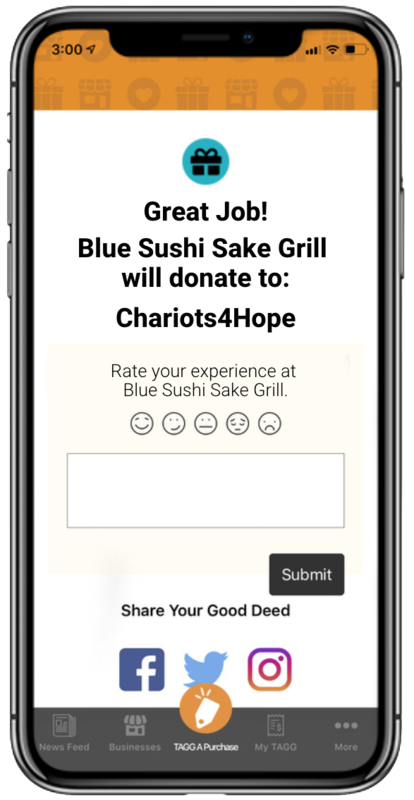 Raise money for your cause, school or team of choice – at no extra cost to you! 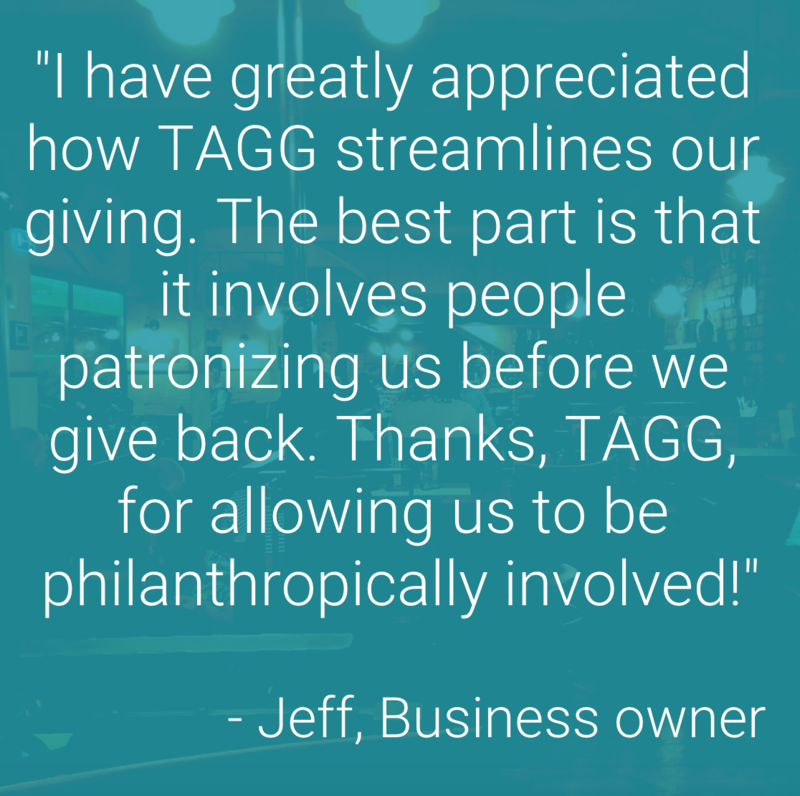 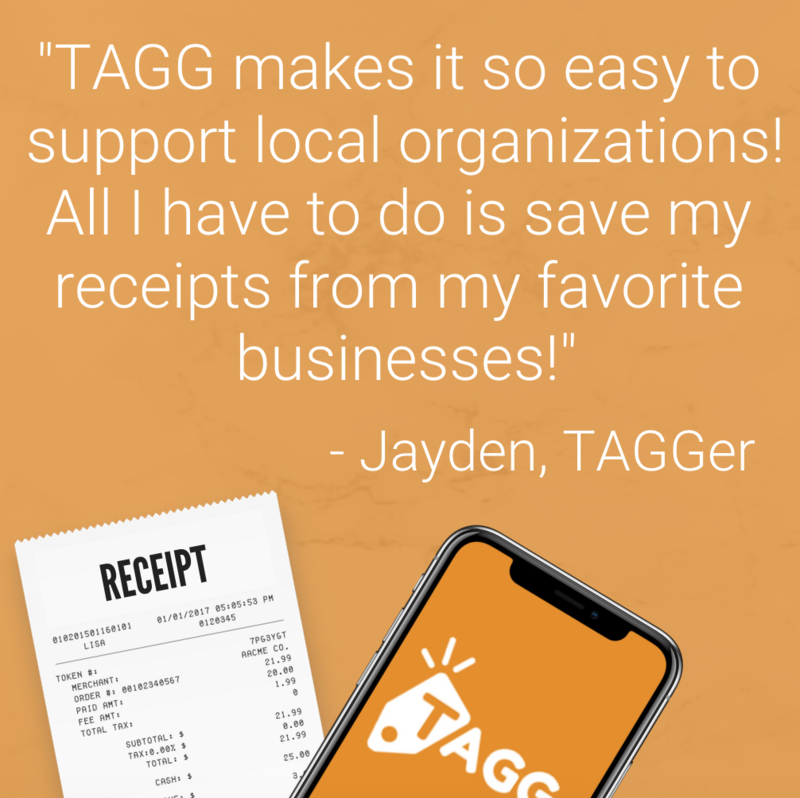 TAGG provides a hassle-free way to support local causes while increasing traffic and loyalty. 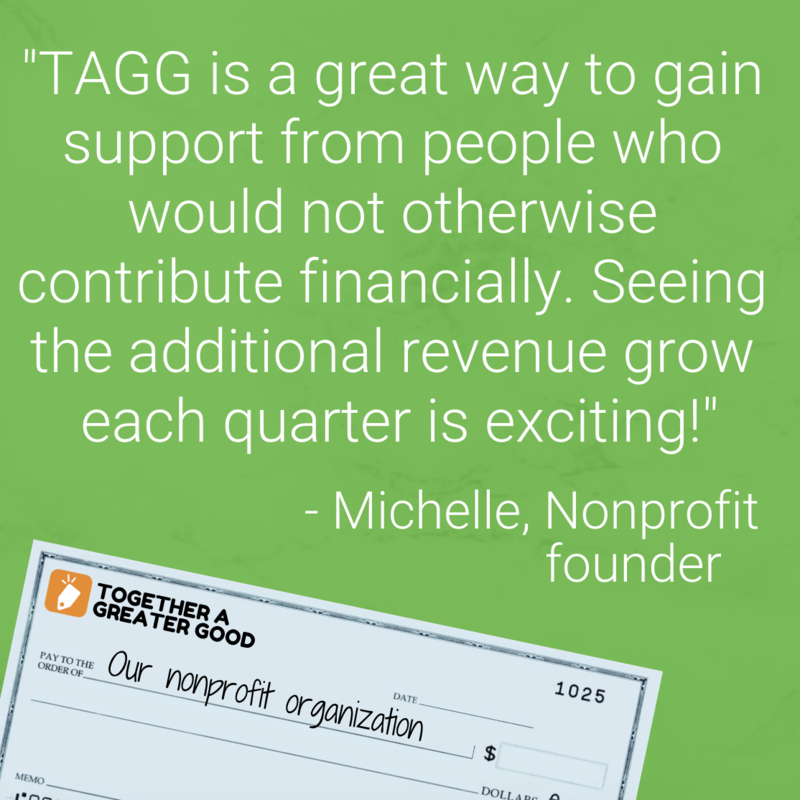 Raise money from ALL your supporters, without asking for a dime.